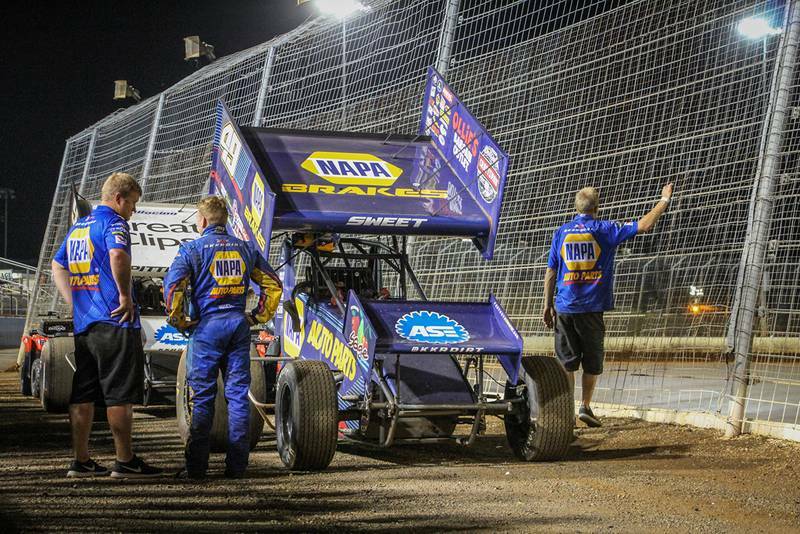 Brad Sweet led 28 of 30 laps at The Dirt Track at Charlotte and came home second after getting caught up in lapped traffic. 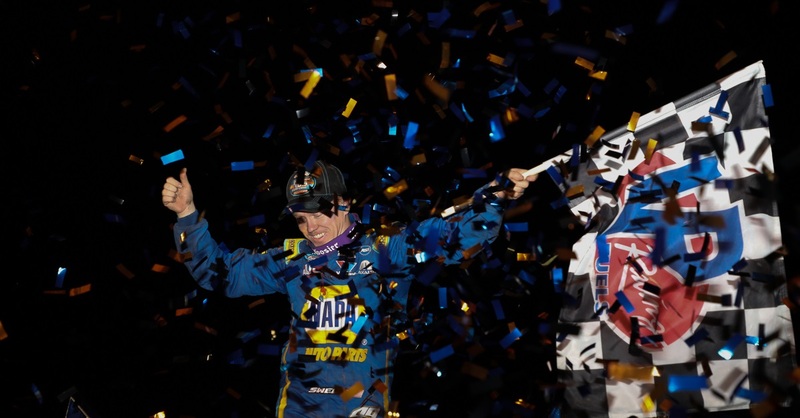 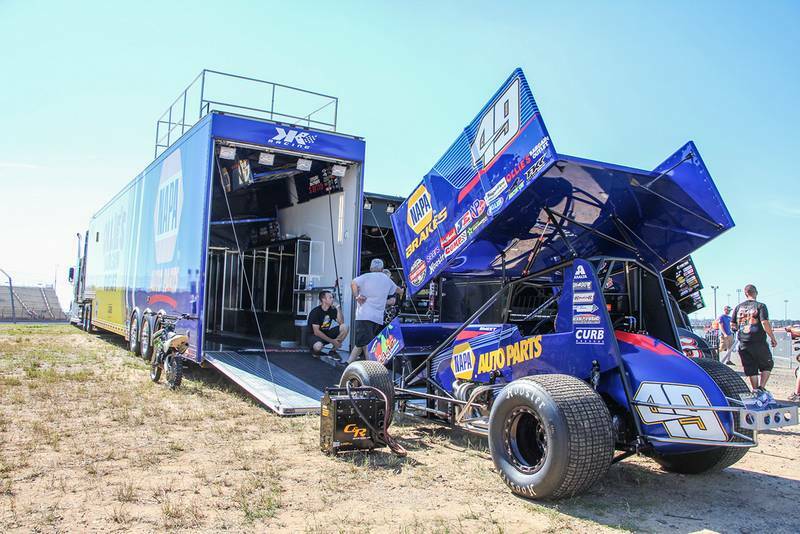 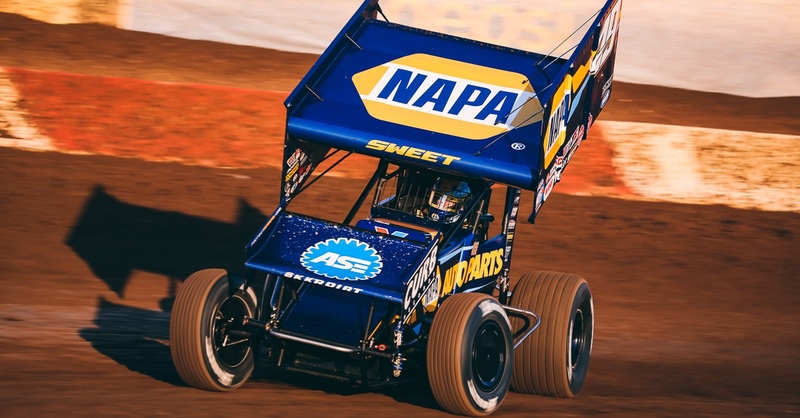 NAPA AUTO PARTS returned as primary sponsor on Brad Sweet’s No. 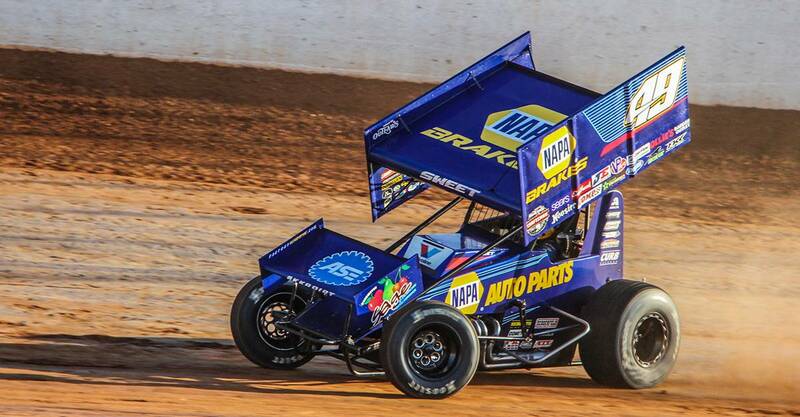 49 machine this week at Charlotte, with a special NAPA Brakes wing for one of the bigger races of the year. 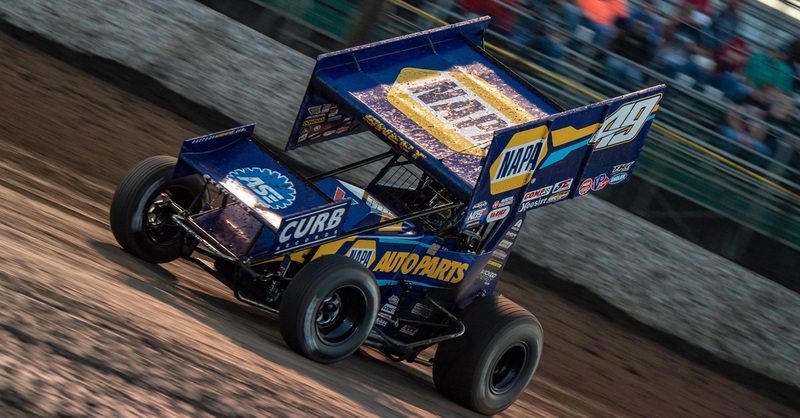 The Kasey Kahne Racing team started the night off very strong, claiming quick time, winning their heat and winning the dash. 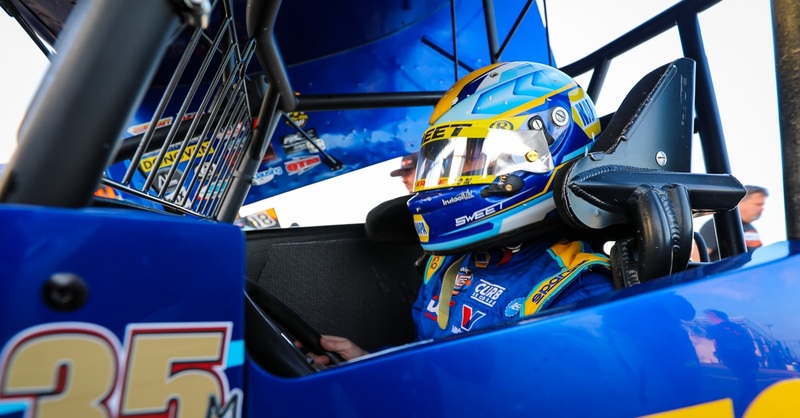 Sweet started on the pole position, quickly found lapped traffic and battled wheel to wheel with series regular Logan Schuchart while dealing with dusty track conditions. 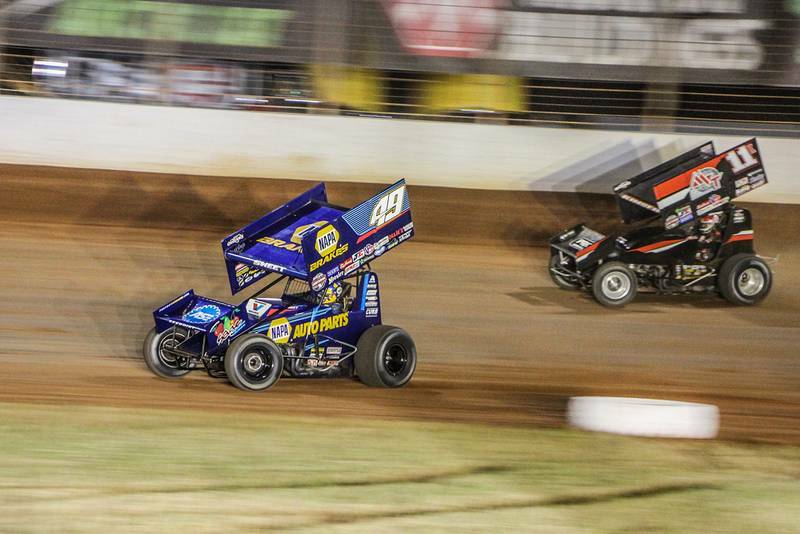 Sweet eventually finished second after swapping the lead multiple times the last two laps of the 30-lap feature. 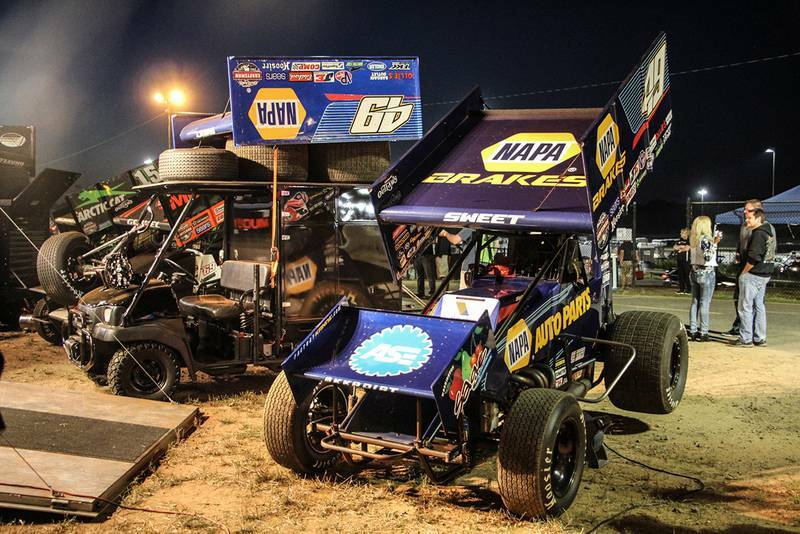 Next Race: May 29th – Lawrenceburg Speedway, Lawrenceburg, Ind.